ChainThat is a leader in providing InsureTech solutions that enable insurance business leaders to bring about the changes they want to see. Our strength lies in our combined expertise in both insurance and technology, along with our pragmatic approach to implementing it. ChainThat is backed by Xceedance, but our alliance is more than just a financial one. We work together, both strategically and operationally, to ensure our solutions are easily adopted and deliver breakthrough efficiency. David has proven his industry leading experience repeatedly during his work with large enterprises and start-ups alike over the past 20 years. His wide-ranging technical skill spanning the provision of high-level architecture design & strategy down to detailed, low-level technical solutions. He has been working with architecting Blockchain and smart contracts based solutions for (re)insurance since 2014 and is skilled across a multitude of Blockchain platforms and technologies. Vikas is an experienced technologist with 14+ years of rich experience designing, developing and selling technology focused solutions in diverse industry settings such as financial services, insurance and telecoms. 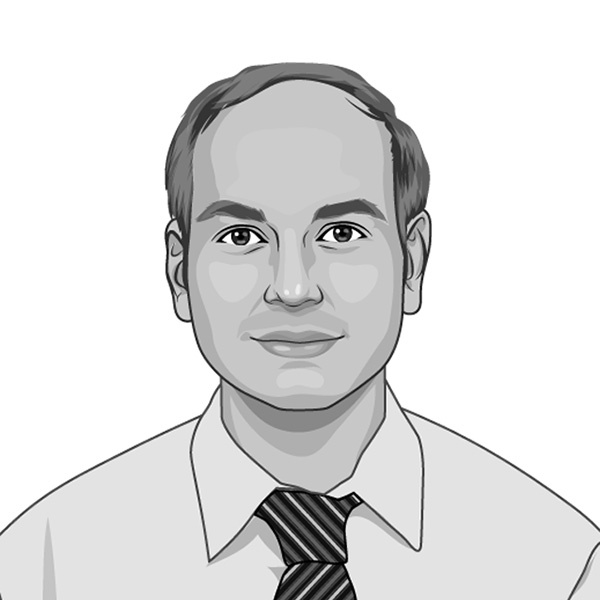 He has nice blend of experience of both software development and technology strategy in the insurance sector. He has Masters in Computer Science from Birla Institute of Technology (India) and Executive MBA from University of Cambridge (UK). He is professionally certified on ITIL and TOGAF foundations. Praveen has over 16 years of experience in complex software design, development and delivery across insurance. He has deep hands-on technical development skills and experience in a wide range of platforms, technologies and languages spanning all major DBMS, application servers, integration platforms, enterprise content management systems, business process management and business intelligence technologies. His technical skills on Blockchain technology include Smart Contracts construction & orchestration, Distributed Ledger management, and peer to peer messaging. Brendan brings a wealth of Director level experience across a variety of business sectors. In recent years, he has focussed on rapidly growing SME’s and start ups in the technology world. A proven finance professional with an exemplary track record over 25 years, it takes a lot to surprise him. But he relishes the challenges that come along. Bringing sound judgement and leadership, he thrives on finding solutions, exploring opportunities and supporting innovation, for businesses seeking growth or transformation. Arun Balakrishnan has built his career around promoting innovation and transformation in the insurance business. He has more than 10 years of experience launching start-ups in the industry. Arun’s vision and industry experience are rooted in a desire to revitalize processes, streamline operations and provide opportunities for growth. Arun is the CEO of Xceedance and brings an intimate understanding of the way insurance businesses operate, underlined by his in-depth knowledge of the various functional areas within insurer organizations, as well as hands-on experience with business strategy and planning. A former Underwriter and Senior Business Development Director with over 25 years experience supporting clients across the insurance and financial sector. Combining both practical hands on knowledge of the London and global markets together with an understanding of the technological demands within the industry. Richard has over 25 years’ experience formulating and delivering organisation-wide IT and business change. After starting out on HSBC’s graduate programme he has remained hands-on technical on a career progression through programming, analysis, project and programme delivery and senior management roles in a range of global insurers and insurance service providers. He has a detailed knowledge and deep experience of all aspects of solution delivery and operational support for insurance solutions in the reinsurance, commercial & specialty, SME and personal lines domains. 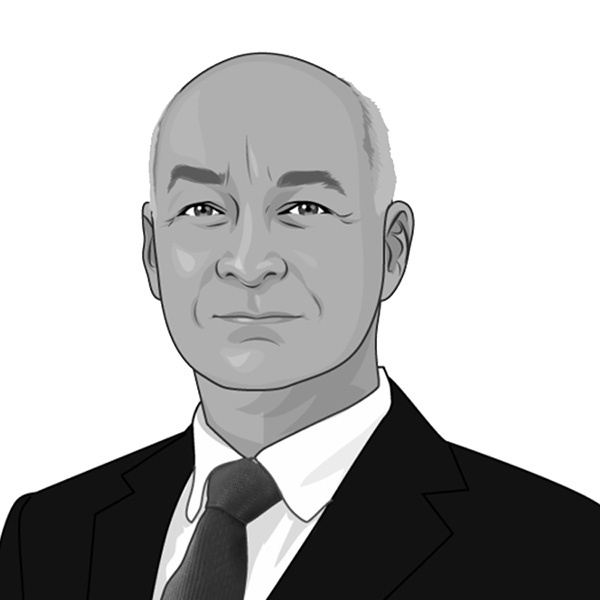 Richard has led many strategy and transformation engagements for FTSE100 organisations including the construction of business strategies, operating models and change programmes, IT strategies, and many performance improvement programmes across the IT function including significant innovative sourcing deals. Since 2014 he has been consulting to Lloyd’s of London and the London Market group where he led the development and delivery of the Target Operating Model for the use of ACORD Ruschlikon EBOT/ECOT in the London Market. He has also been deeply involved on the subsequent delivery programme: Post-bind Submission (PbS).